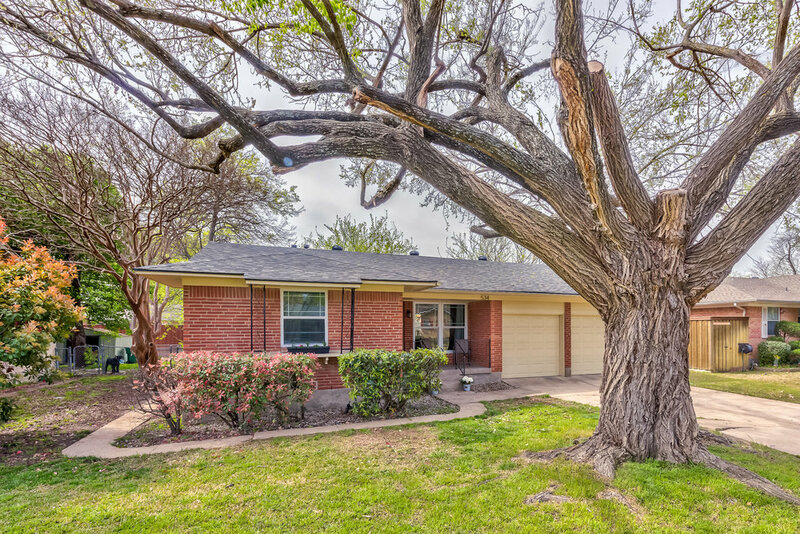 Updated starter home in quiet and established RISD neighborhood. 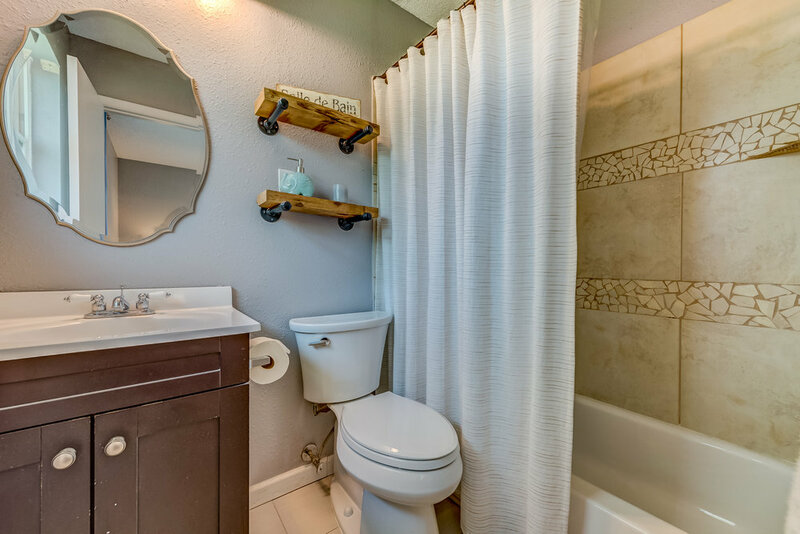 Walking distance to elementary school, park with a pool, and DART rail. 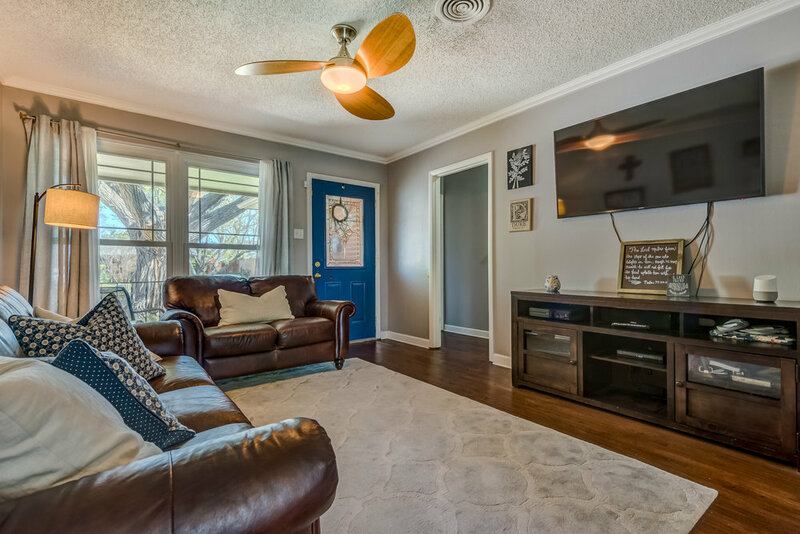 Super cute updated starter home in quiet established RISD neighborhood that is within walking distance to elementary school, park with pool, & Dart rail! 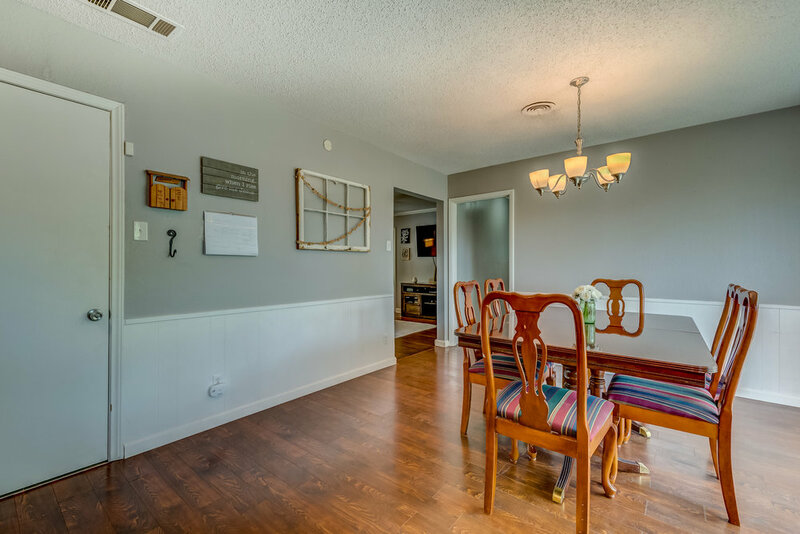 Centrally located just minutes from 3 major highways. 10 minutes or less to Whole Foods, Target, Kroger, & Walmart. Updated bathrooms and kitchen. 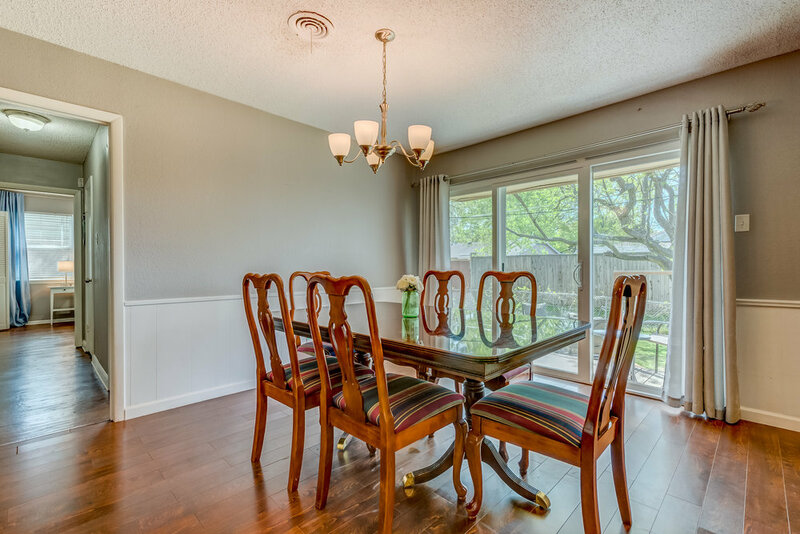 Large dining room and huge backyard. Revitalization and new parks coming to East Main Street to be completed by next year! Think this home could be the one? Get some details. 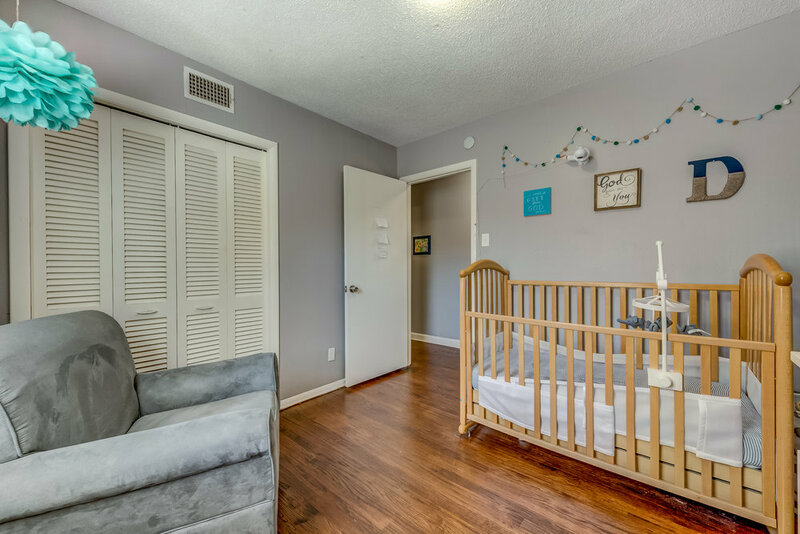 Contact Realtor Brianna Castillo to schedule a tour or get more details before it's under contract. Brianna Castillo is both a listing agent and buying agent, giving her expertise and understanding of all aspects of the residential real estate industry. She's been regularly recognized as a top agent in DFW, and has an entire team behind her that gives her an edge in home marketing, real estate transactions, and more. If you're looking to sell your home, buy a home, or both at the same time, reach out to Brianna for details on how you can get the most for your money and make a great investment.